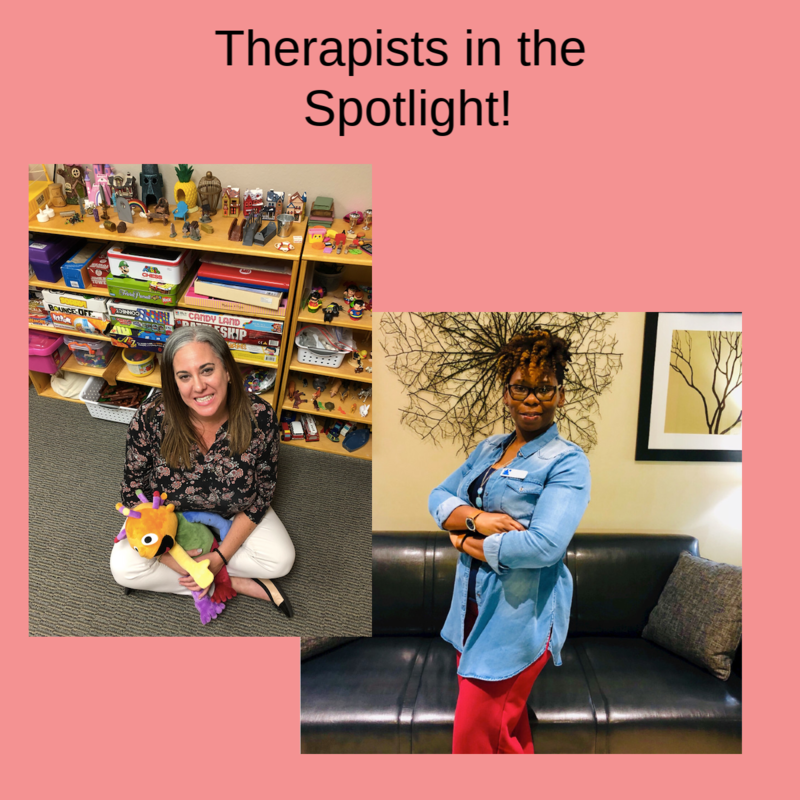 This week I’m thrilled to feature TWO incredible therapists in the spotlight! Kim Martinez and Mattie Warren! 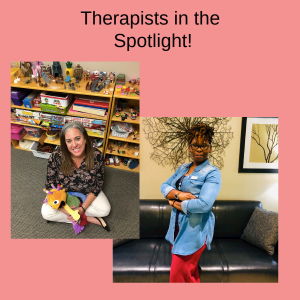 I’ve had the pleasure of working with both of these amazing therapists in different capacities and this week I want to honor the great work they are both doing in the field of play therapy! Both of these therapists are outstanding clinicians but also innovative and natural creators and leaders in the greater field of play therapy and mental health services. Kim and Mattie are examples of how you can grow a thriving play therapy private practice with the right amount of persistence, creativity and passion for play!